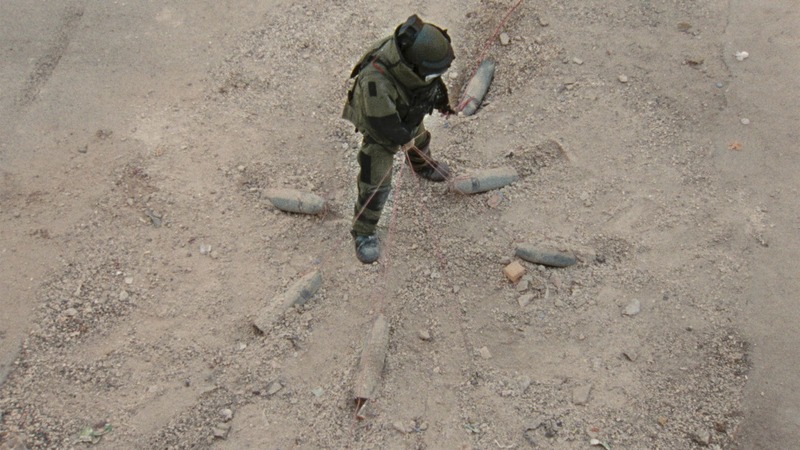 https://top100project.files.wordpress.com/2019/02/the-hurt-locker.mp3 Rated PG-13 for pretty mild cussin’. Addict yourself to war and to the Next 137 Project by defusing bombs in Baghdad and by listening to us talk about that dicey topic. The huge Oscar success of 10 years ago might be the best picture ever made about the Iraq War and it even upset the mega-hit Avatar at the Academy Awards, so there’s that. The movie has also lost some zing in the past decade. One Ellis has antipathy to it and especially towards cocky Jeremy Renner while the other Ellis just doesn’t enjoy the film’s thrills the same way a decade later. We also discuss Kathryn Bigelow’s career as a female director, but of mostly macho flicks. It’s a complicated ‘cast. To acquire some great hot drinks, go to Sparkplug Coffee and don’t forget to use our promo code “top100project” to enjoy a 10% discount when you head to the check-out. For The Record: Evangeline Lilly is of course also a Marvel actor (the Wasp to Paul Rudd’s Ant-Man). Plus, Michelle MacLaren has directed many zeitgeisty TV shows, but has only helmed 4 episodes of Game Of Thrones, which isn’t “a lot”. Also also, there were in fact 10 nominees for Best Picture in 2009.